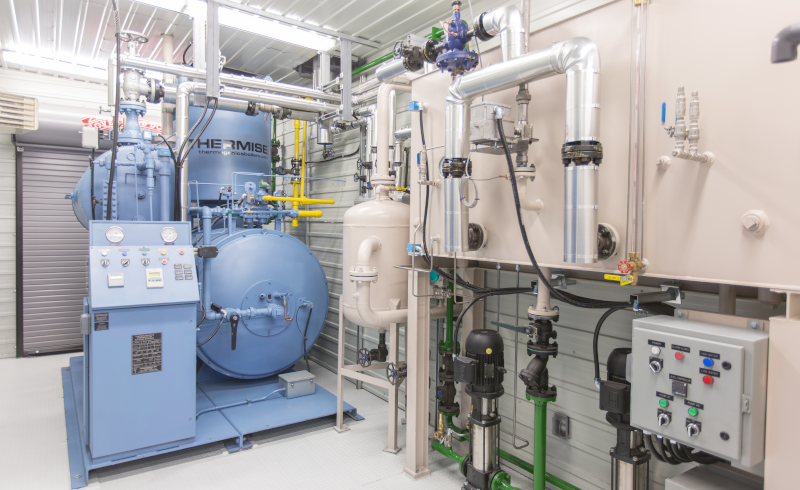 Business View Magazine interviews Bryan Heppell, President of Thermogenics Boilers, for our focus on the boiler, heat exchange, and combustion equipment industry. Based in Aurora, Ontario, Thermogenics Boilers is an industry-leading manufacturer of industrial coil tube boilers for industrial and commercial applications. Among the company’s offerings are coil tube steam boilers, heat recovery products, packaged deaerators, coil tube hot water products, coil tube thermal fluid heaters, ST series steam generators, blowdown tanks, packaged condensate systems, and pumps. Thermogenics Boilers also provides oilfield steam generators, coil tube boiler parts and services as well as boiler rentals. 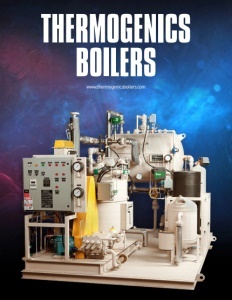 An innovator in the boiler industry, Thermogenics equipment is utilized in food and chemicals processing, healthcare, process steam and heat, corrugated and paper processing, brewing and distillation, gas and oil processing, waste water treatment, valve testing, and marine applications. 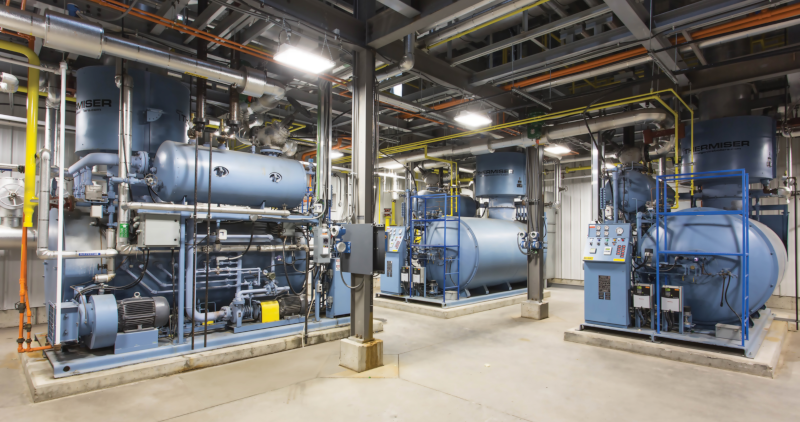 Founded in 1975 in Concord, Ontario, as a service company for coil tube boilers, Thermogenics Boilers wisely paid heed to suggestions for improvements that came from its customers and service people in the field. In 1980, the company incorporated those improvements into a new boiler design that marked the beginning of an impressive growth trajectory for Thermogenics Boilers. The first Thermocoil boiler came off the shop floor in 1982 and proved to be very reliable. In fact, that original boiler is still in operation today. After producing steam for 20 years at a rubber manufacturing facility in Toronto, it was repurposed for use by a company in the UK where it now operates in a steel mill – proof that Thermocoils have a strong “shelf life” and travel well! While there are many boiler manufacturers in the world, surprisingly, there are few coil tube boiler manufacturers, and Thermogenics Boilers is very successful in that particular niche. Heppell explains the difference between the two types of equipment: “A coil tube boiler has a very small operating content of water. So, there is no potential energy there that would allow a crack in a tube to cause a catastrophic event. Many conventional boilers have thousands of gallons of water inside, and if it a crack develops in the pressure vessel, the potential energy of the water and steam flashes to atmosphere and that can be extremely dangerous.” In fact, several North American jurisdictions allow the use of coil tube boilers without the requirement of stationary engineers. On the innovation front, Heppell says, “We manufacture our own burners, and the technology in that is always changing because of emission rules and regulations. So, we’re always trying to develop a better product that will burn at lower emission levels. We’re always improving controls, but the main design of the boiler hasn’t changed dramatically since the first design. Material-wise, it’s still made of steel.” As for cost, while decades ago coil tube units were expensive to produce compared to conventional boilers, the increasing price of steel has substantially narrowed the gap. Networking is done at trade shows throughout the year, such as ASHRAE (American Society of Heating, Refrigerating and Air-Conditioning Engineers). Thermogenics Boilers is also a proud member of the ABMA (American Boiler Manufacturers Association) and the Canadian Boiler Society as well as the Canadian Healthcare Engineering Society. 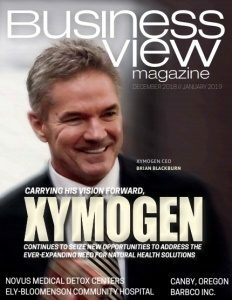 Check out this handpicked feature on XYMOGEN – A lot of things happening. Supplying manual & automated valves, as well as boiler level gauges, to Thermogenics for over 30 years. Since 1930, McRae Engineering Equipment Ltd. has been supplying Canadian industries with top-of-the-line valve assemblies and Dresser-Rand now Siemens Steam Turbines. We expanded our product line over the years to include such manufacturers as Tranter, CMS & Hering heat exchangers, Unitorq pneumatic actuators, Gardner Denver Regenerative Blowers, Vacuum Pumps & Centrifugal Blowers, Universal silencer & filters, and many other process equipment and control solutions.